Origin Native to Japan and South Korea. Chestnut is a group of eight or nine trees or shrubs which belongs to the family of beech and oak trees. Chestnut produces an edible nut which is commonly known as chestnut and is widely consumed all over the world. Chestnut is regarded to be both fruit and a nut because fruits are defined as the product of flower plant and most of the nuts lie into this category. 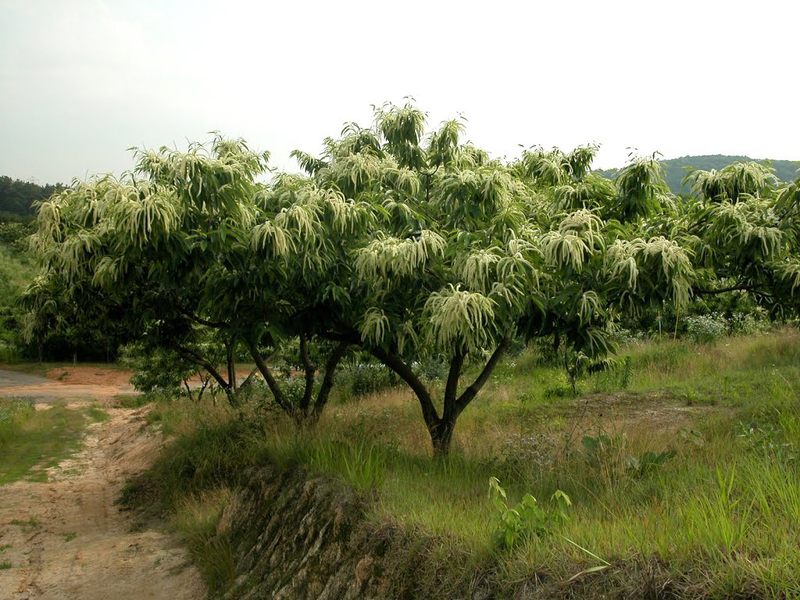 Chestnut possesses mild sweet taste and is added to variety of dishes. Raw chestnuts have crunchy and hard texture which becomes softer after roasted or cooked. 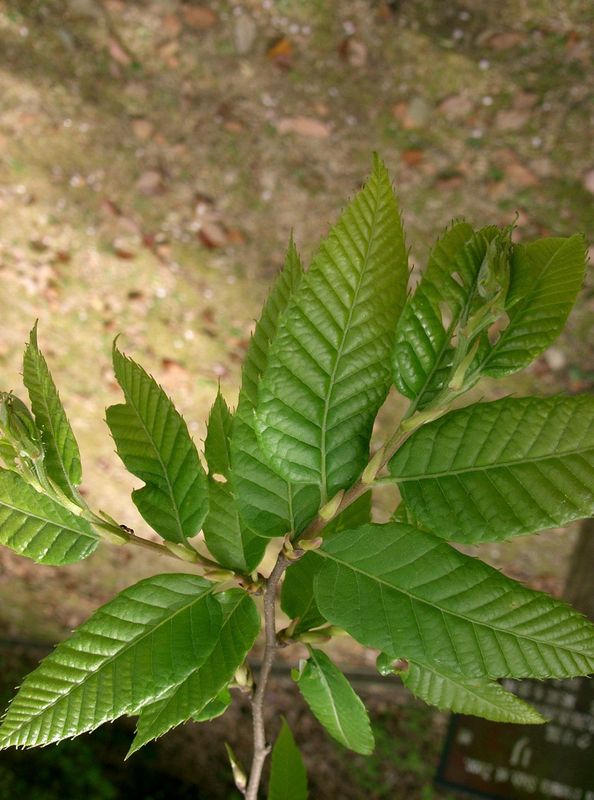 Japanese chestnut is a chestnut species which is native to Japan and South Korea. It is a deciduous broadleaf tree having diffuse porous wood. The wood dried easily but becomes warped and also decays fast under poor conditions. The wood is appreciated for the decorative values. 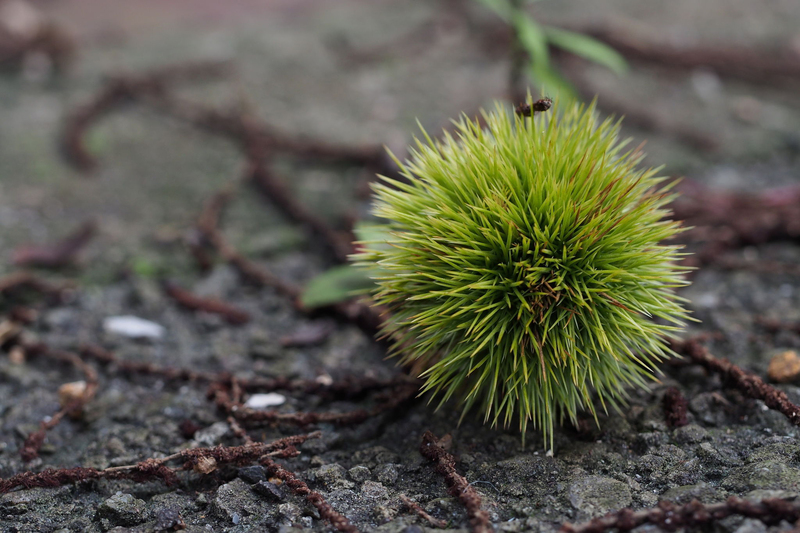 Japanese chestnuts are wide spreading and multileadered. 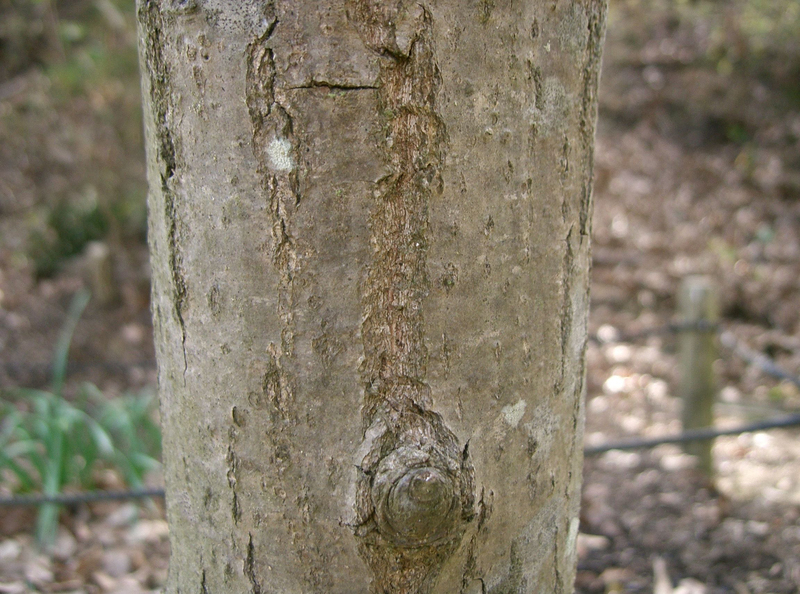 The tree has smooth bark when young. 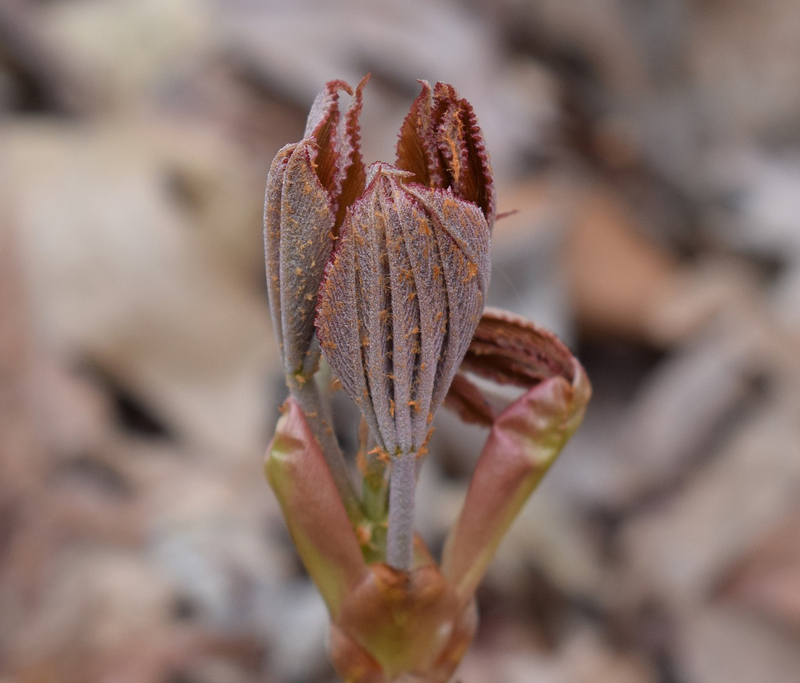 Leaves are ovate or lanceolate, 4 to 10 cm wide and 10 to 30 cm long having sharply pointed and widely spaced teeth having shallow rounded sinuates between. 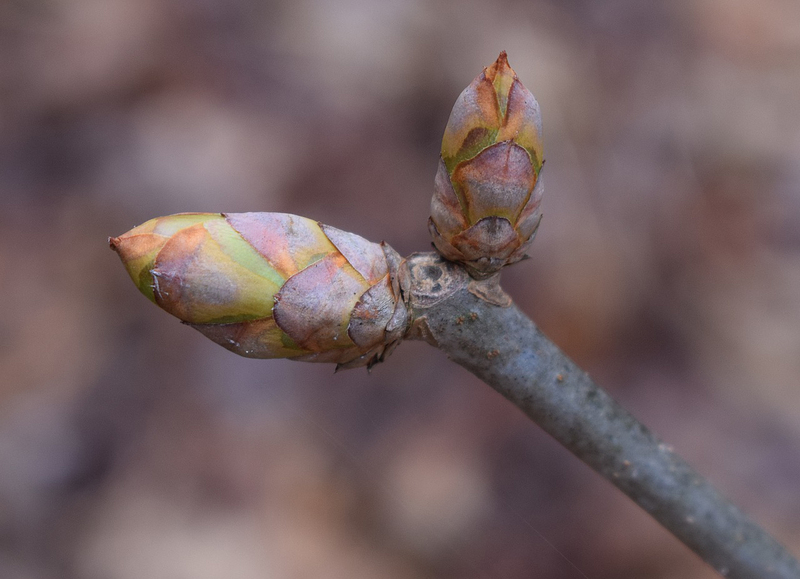 Leaves are followed by the leaves which appear in early summer and late spring. It is arranged in two kinds of long catkins which are found on every tree. Some catkins are made up of only male flowers which mature firstly. Each flower contains eight stamens. 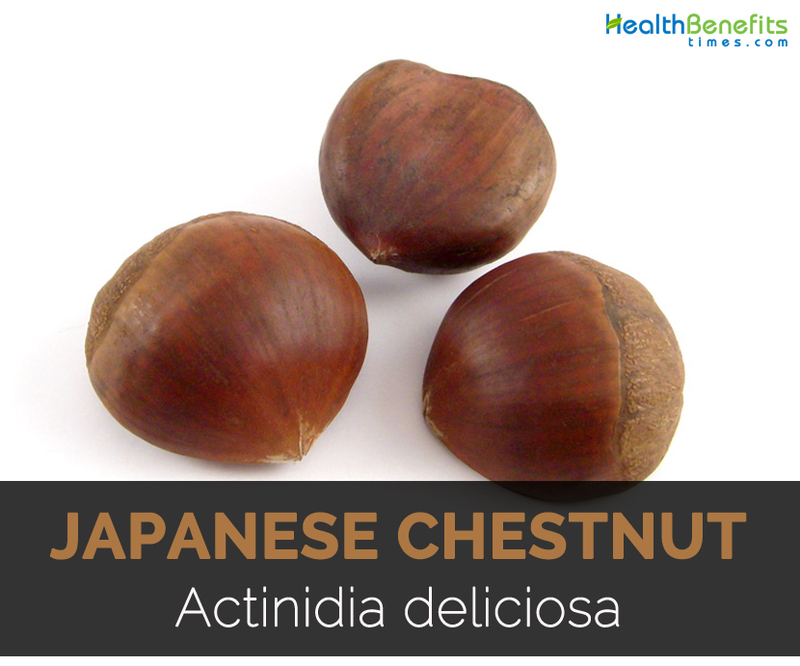 Japanese chestnut is also known by these names Korean castanea, Korean chestnut and Kuri. Castanea crenata is small to medium sized deciduous tree which grows from 10 to 15 meters tall. Leaves are toothed, oblong to lanceolate measuring 3 to 5 cm broad and 8 to 19 cm long. 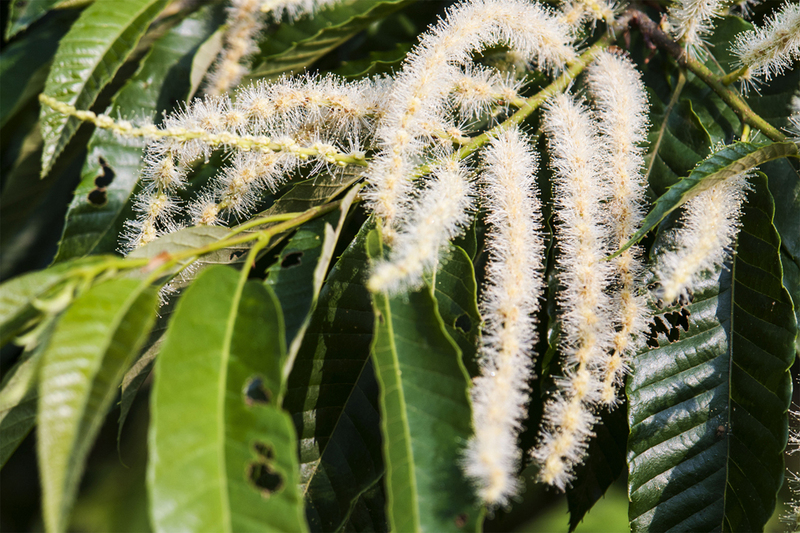 Flowers (both sexes) form in upright catkins of 7 to 20 cm long, female flowers in lower part and male flowers in upper part. The flower blooms in summer and at the time of autumn female flowers form into spiny cupules which contains 3 to 7 brownish nuts. Nuts have bitter flavor. Research shows that chestnuts enhance better digestion in various ways. The extract of chestnut provides protective effect on strain of probiotics which is found in gastrointestinal tract. Probiotics are beneficial bacteria which makes gut healthy and promotes digestion. Chestnuts have high content of fiber. Dietary fiber is helpful for digestion when it passes through gastrointestinal tract, which supports food movement through digestive tract. Fiber eliminates constipation, stabilize blood sugar, promote satiety and nourish beneficial bacterial found in gut. Besides minerals and vitamins, chestnuts contains great amount of antioxidants. The extract of chestnut flower exhibits antioxidants properties and prevents damage from skin cancer or melanoma. Antioxidants helps to neutralize the harmful effects of free radicals whose build up could cause damage to cells and chronic disease. The beneficial activities are related with impressive health benefits from prevention of cancer to counteract heart disease. Various types of chestnuts provide protective effect on heart health. It is due to the presence of antioxidants which could lower inflammation and promote heart health. Chestnuts contain potassium which is an essential mineral that could lower the chances of heart disease. The review shows that increase in intake of potassium could reduce the chances of blood pressure and also lowers the chances of stroke by 24 percent. The patients of heart problems should add chestnuts to the diet in order to lower the chances of heart disease and maintain heart health. The consumption of fiber adds bulk to stool and ease the passage through body to counteract constipation. The conducted research shows that increase in intake of fiber is related with promotion in frequency of stools. Chestnut with other foods rich in fiber such as legumes, vegetables and fruits could be a great source of dietary fiber for preventing constipation and enhance regularity. Chestnuts of 10 kernels provide 50% of manganese which is essential for entire day. 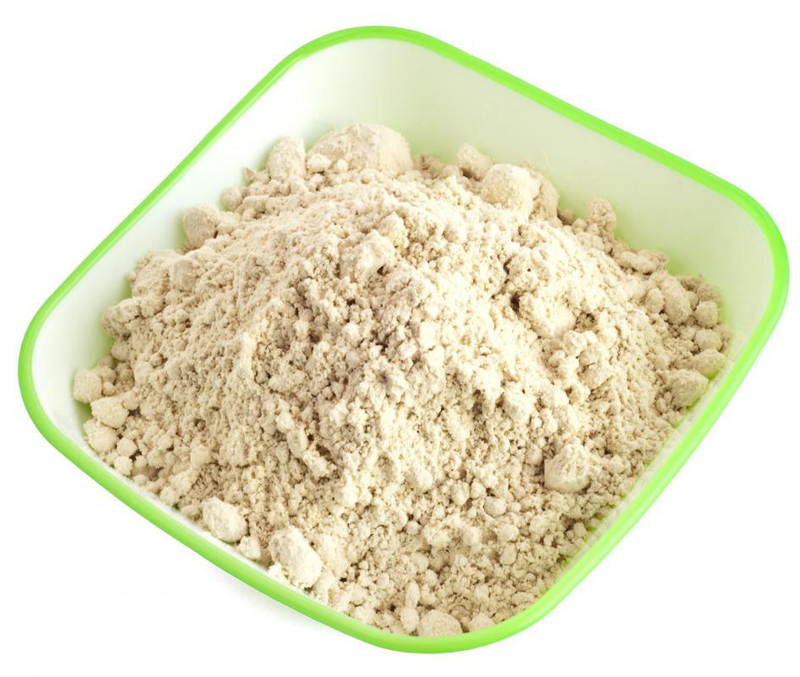 Manganese is an essential mineral which is essential for activity of normal cells. Studies shows that manganese has vital role in maintaining bone health and prevents the chances of various diseases. Take manganese with other bone building minerals for preventing bone loss in older women. The study shows that a capsule which contains manganese with calcium, Vitamin D, zinc, magnesium and boron was found to enhance bone density in 334 women having weak bones. Add chestnut to the diet with other bone promoting nutrients to eliminate the chances of constipation and make bones strong. Chestnuts contain various vitamins B such as vitamin B6, thiamine, folate and riboflavin. These vitamins are required for maintaining healthy brain and preventing various diseases. The insufficient content of vitamin B could cause problems with cognition. The deficiency of vitamin B could result to delirium and deficiency of folate could cause impair brain development in children. The study shows that folic acid improves cognitive performance in elderly participants by lowering the chances of inflammation. The other studies shows that intake of vitamin B has positive effect with cognitive function in elderly participants having Alzheimer’s disease and cognitive impairment. Add protein rich foods along with two chestnuts each day to optimize brain health and meet vitamin B needs. 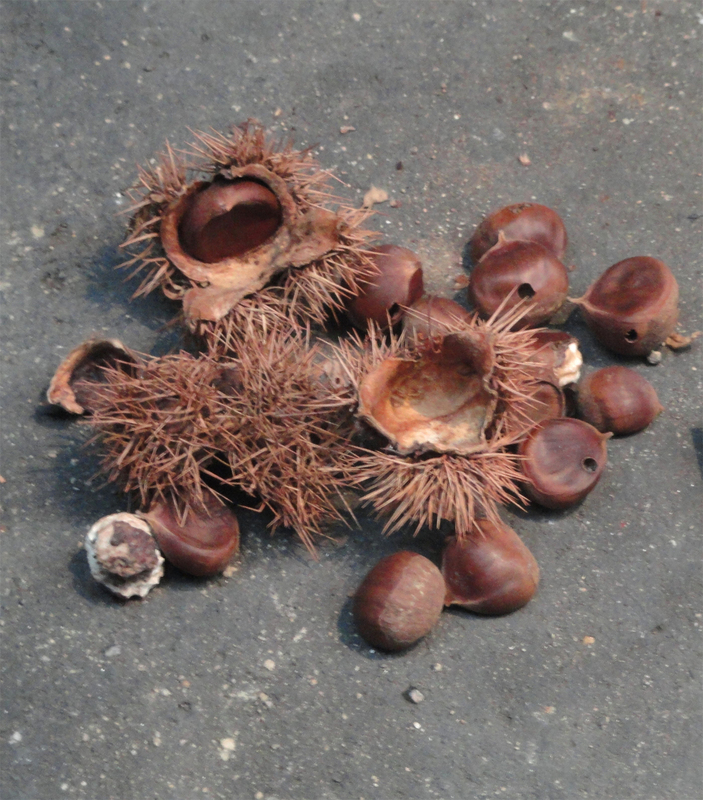 Dysentery or loose motion could be cured by chestnuts as it contains tannin in it. It is a very effective folk remedy. It should not be used for infants and children because even a small mistake in proportions could provide them a high dose of tannin. It is used for De-worming in India. The largest endocrine gland of the body is thyroid in neck which produces two vital hormones named Thyroxine and Triiodothyronine. Thyroid assists in regulation of rate at which the body uses energy, make proteins and control sensitivity of body to other hormones. Chestnut has ellagic acid that supports thyroid function when one experienced overactive thyroid function or hyperthyroidism. Ellagic acid suppresses the secretion of hormone by controlling overactive thyroid gland. Food and diet are the most crucial part for losing weight and chestnuts are a great choice. It is low in fat with high quotient of energy. Chestnut is an abundant source of fiber which makes one full for long time period that helps to curb appetite naturally. Water and mineral composition in chestnuts helps to control as well as replenish loss of electrolyte for those with heavy exercising routine to cut off extra weight. Oxalate is an iron which is related with increase in chances of kidney stones development. Calcium oxalate is the main reason for gall bladder and kidney stones. The food we eat determines oxalate levels in the body. So the diet with low oxalates is highly recommended to cut the chances of stones development. Chestnuts are a source of low oxalate food. Chestnuts have high potassium which controls and regulates distribution and release of calcium in the body. It promotes calcium deposition of calcium on bones having minimum quantity gets into blood stream which prevents formation of stones. It is better to consult with health practitioner to use it for treating various conditions. It is a perfect substitute for potato. Nuts are used to make crackers and rice cake. Cook the chestnuts until tender, peel it and consume it. 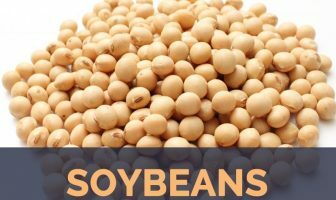 Due to its sweet flavor, it could be used in cakes, cookies, tarts, puddings and ice cream. Steamed chestnut rice is popular in Japan. Native Native to Japan and South Korea. Calories in 1 oz (28.35 g) 44 Kcal. Castanea pubinervis (Hassk.) C.K. Schneid. Calories 44 Kcal. Calories from Fat 1.35 Kcal. Calories 558 Kcal. Calories from Fat 7.28 Kcal. Calories 57 Kcal. Calories from Fat 2.07 Kcal.